The cleanup will happen on the surface but specialists will be underwater cleaning the seabed. 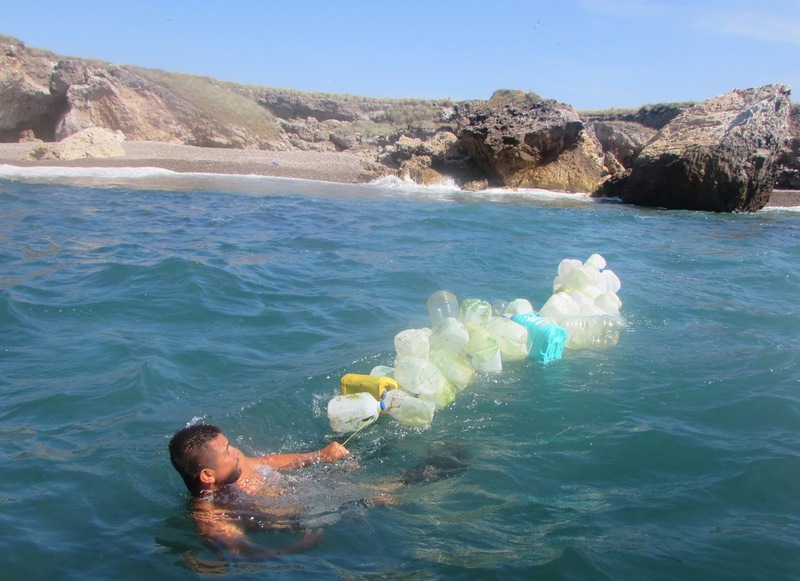 The Riviera Nayarit Convention and Visitors Bureau’s Research and Environmental Programs Office, the National Commission for Protected Natural Areas (Conanp, by its acronym in Spanish) and different groups of tourism service providers are preparing for a massive cleanup of Islas Marietas on Monday, June 6, 2016. Service providers from Sayulita, Punta de Mita, La Cruz de Huanacaxtle, Nuevo Vallarta and Puerto Vallarta joined in this cleanup. 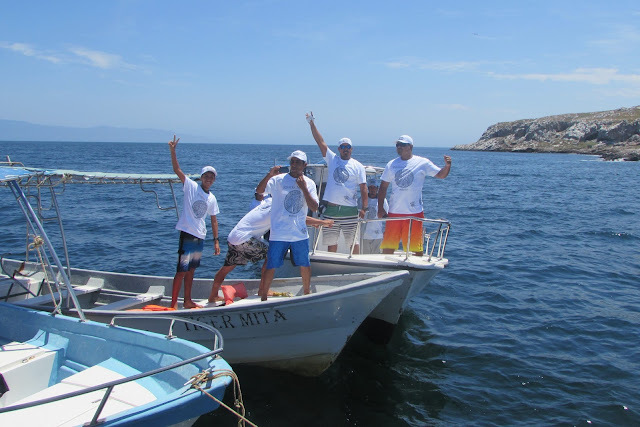 Besides picking up the trash that littered the islands there will be a crew of professional scuba divers from Vallarta Adventures and Vallarta Under Sea to help clean up the seabed. The Riviera Nayarit CVB will provide the supplies to the participants, who will fan out over the area to cover as much ground as possible. The service providers will suplly their own boats, gasoline and elbow grease. “The idea is for this activity to take place on a continuing basis and to be replicated in other iconic areas of the bay,” added Murphy. It’s important to point out there are currently agreements between the Conanp and the tourism service providers to improve and coordinate the management of the tourist visits to the Islas Marietas, an icon of the Riviera Nayarit.